Meet the Princesses noon - 4 p.m. Rec Center Kids get a FREE manicure! LEGO Build Off noon - 4 p.m. Rec Center LEGOS are supplied! 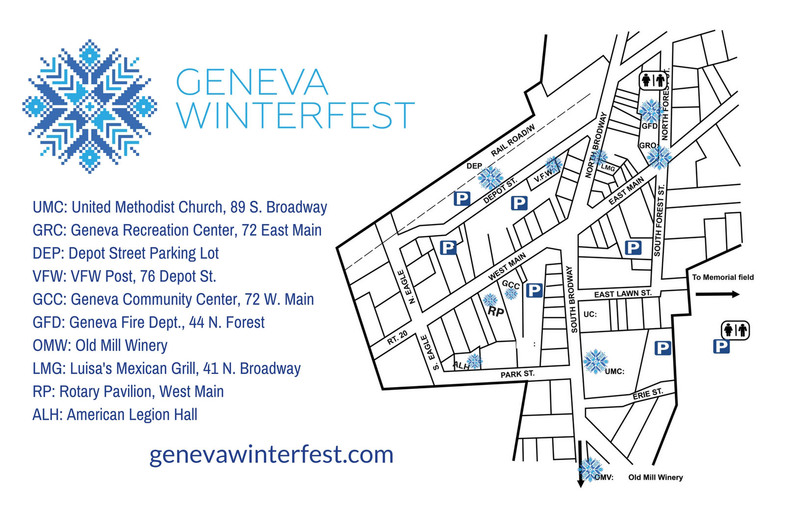 Winterfest Parade Noon Downtown Starts at Park St.
Chili Cook Off Noon - 4 p.m. Depot St. Lot FREE CHILI and CORN MUFFINS!